Brick Township’s Nick Catone was inducted into the New Jersey Martial Arts Hall of Fame over the weekend, a member of the organization’s third class of inductees. Catone, who owns Nick Catone’s Mixed Martial Arts and Fitness in the Laurel Square shopping center, grew up in Brick and graduated in 2004 from Rider University in Lawrenceville, where he wrestled for five years. 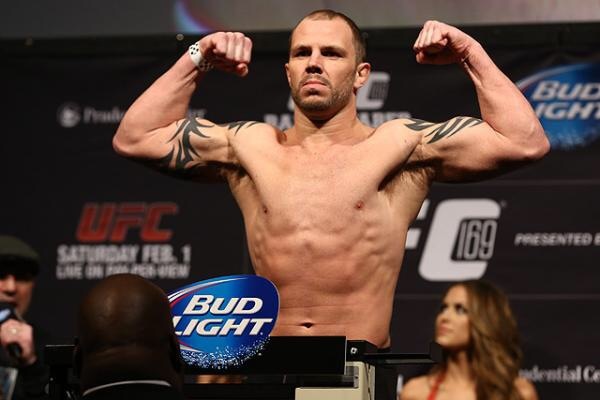 According to the Hall of Fame, Catone began Jiu-Jitsu training began in 2005 and had his first professional mixed martial arts fight in May 2007. Catone garnered a 6-0 record in local fights, then became the middleweight champion for Lou Neglia’s Ring of Combat before sighing a multi-fight deal with Ultimate Fighting Championship, commonly known as the UFC, in 2008. Catone was inducted in the MMA School Owner category. His school is a state-of-the-art, 8,000 square foot facility that offers lessons in MMA, Brazilian Jiu-Jitsu and Muay Thai, as well as boxing, wrestling yoga and other martial arts.